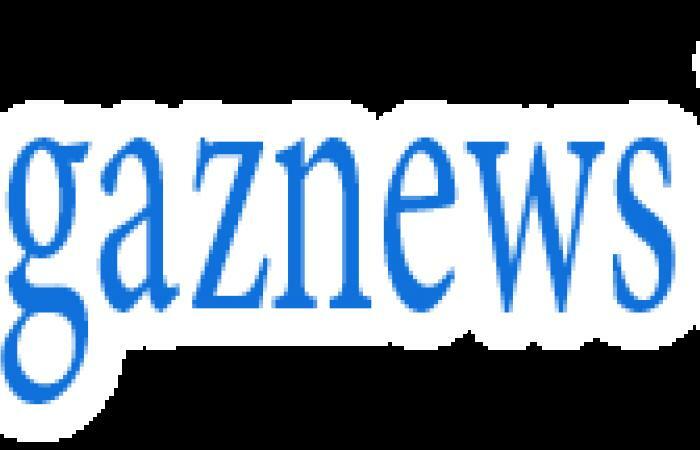 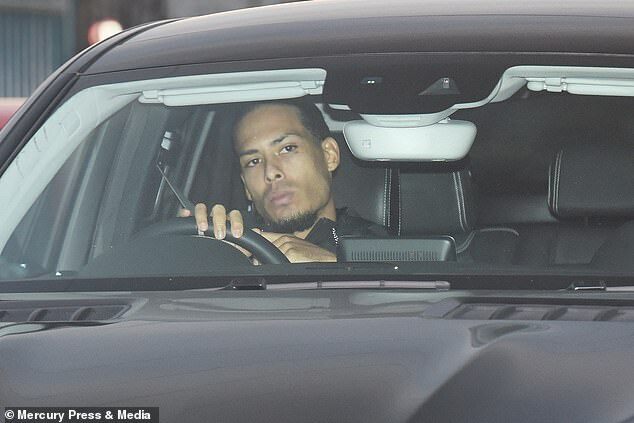 Liverpool stars have arrived at Melwood on Wednesday afternoon as they prepare to undergo one more training session before their season defining match against Manchester City. 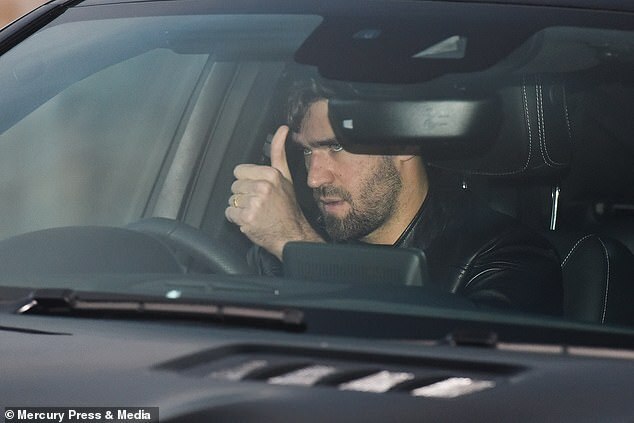 Jurgen Klopp's squad were snapped arriving at their training base looking in a particularly focused mood as they look to protect their lead at the top of the Premier League. 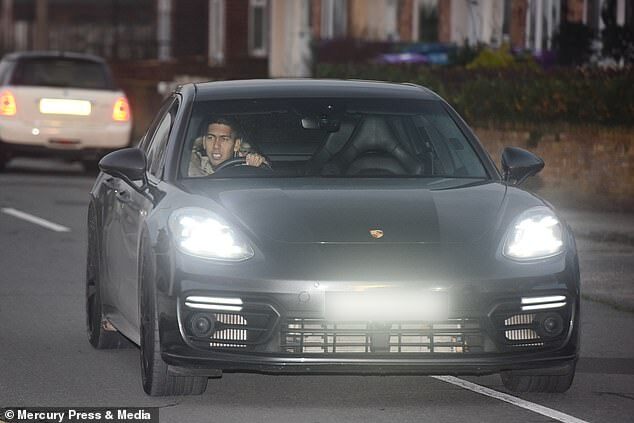 Liverpool travel to Manchester City on Thursday night with a six-point lead at the top of the table and they could stretch their advantage over Pep Guardiola’s squad to 10 points if they win at the Etihad Stadium. 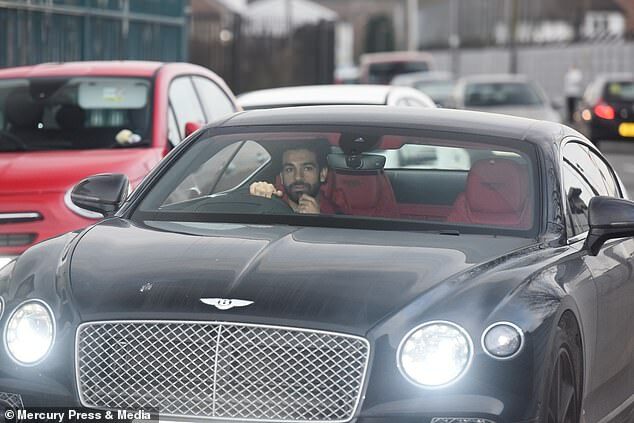 Mohamed Salah was among those entering the facility in his black Bentley and was quickly followed by forward partner Roberto Firmino.